Forward thinking security through understanding, knowledge and verification. Channel FM is a security company based in Kent that provides fully trained uniformed and attentive security staff to meet all your requirements. By delivering a cost effective and efficient security system to your premises, we provide you with peace of mind, for your working environment and for sustained growth. We pride ourselves on our manned guarding, which can also include electronic security systems: CCTV, patrol clock systems, and the use of the very latest technology available. Channel FM Security is a direct reflection of your business so we can focus and emphasise on the sensitivity, communications and relationship when dealing with any situation. Best in class, all our Security Guards are fully trained and licensed to meet the rigorous SIA standards – so you have assurance of our dedicated guarding team, and we’re extremely proud of our accomplishments that we’ve made in creating a capable security guarding company for the Kent region. With a fully comprehensive range of services we are extremely proud to work over a wide range of industries and sectors including retail, industrial, education, ports and commercial. Whatever your industry every project of ours starts with a detailed and free site security assessment, allowing us to collate your thoughts and ideas, get to know your premises and then for us to make our own detailed recommendations and consultation on how we can help protect you and your property. We can offer superior security guarding 24 hours a day. 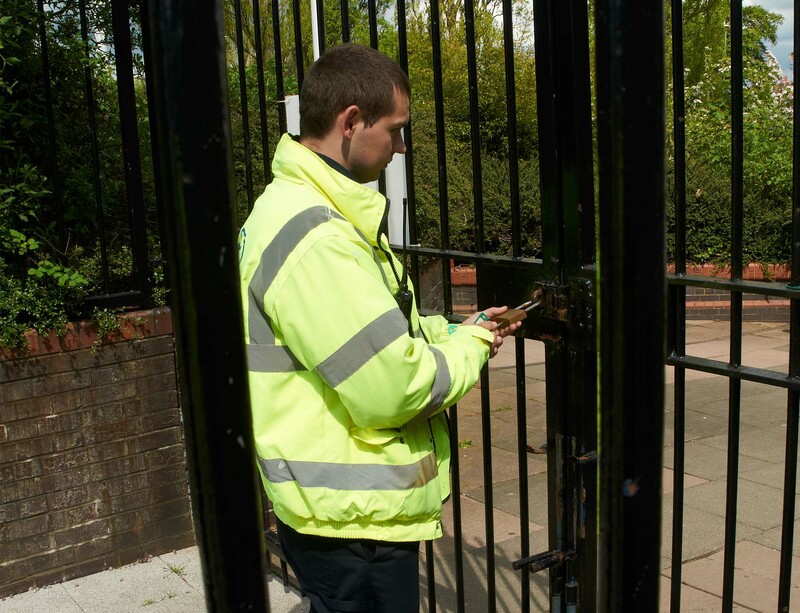 Our professional Security Guards will protect your premises from vandalism, theft and trespass. Channel FM Security Guards will protect you and your property. 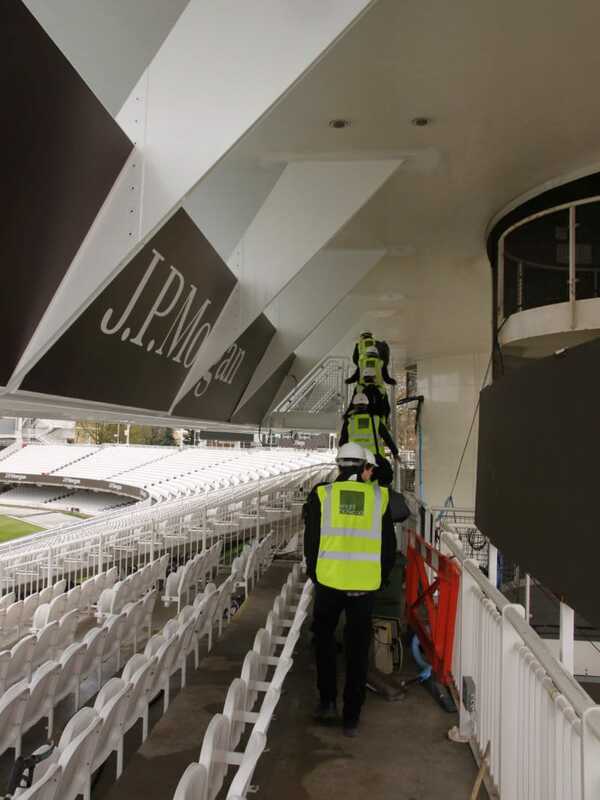 Our dedication to quality and the high standards of securing your property means that you’re guaranteed the best effective and reliable provision. Our fast response times for manned guarding capabilities have proved impeccable time and time again for high-profile companies in Kent. Our lone worker devices supplied by SkyGUARD, link in to their UK-based Incident Management Centre (IMC), which is fully staffed round-the-clock to provide complete cover. Purpose-built for dealing only with Skyguard’s alarms, it is accredited to BS 8484, BS 5979 (Category II). It’s the first and only Alarm Receiving Centre for lone workers to be granted ACPO’s prestigious ‘Secured by Design’ accolade. Channel FM Ltd Security Services covering London & UK – Get a Quote from us today.